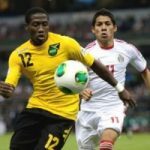 Demar Phillips and Ryan Johnson scored either side of halftime as Jamaica opened its World Cup qualifying campaign with a 2-1 win over Guatemala on Friday. Phillips opened the scoring for Jamaica in the 40th minute before Johnson extended the lead in the first minute after halftime. Guatemala substitute Dwight Pezzarossi scored in stoppage time for the visitors at National Stadium. 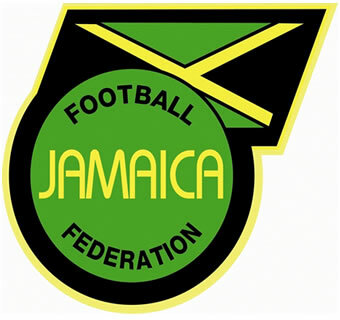 Jamaica coach Theodore Whitmore said he was thankful to take away maximum points from the match: “We got three points from this and that is the most important thing.” Jamaica will next travel to Antigua and Barbuda, which lost 3-1 to the United States earlier Friday.